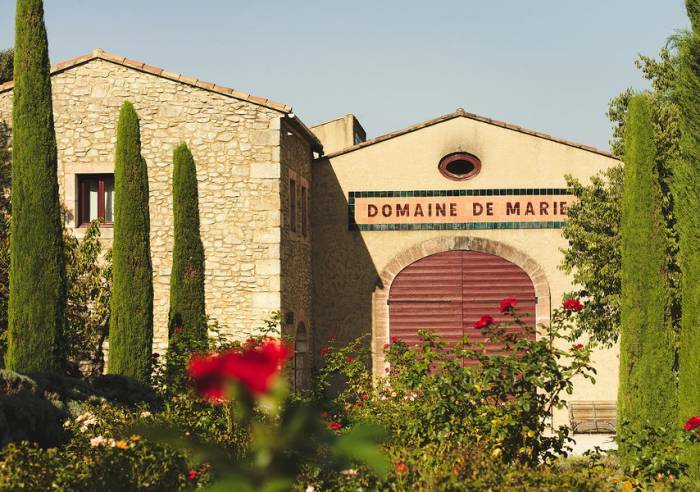 The Marie Wine Estate, is located in Ménerbes, right in the heart of the Luberon region. 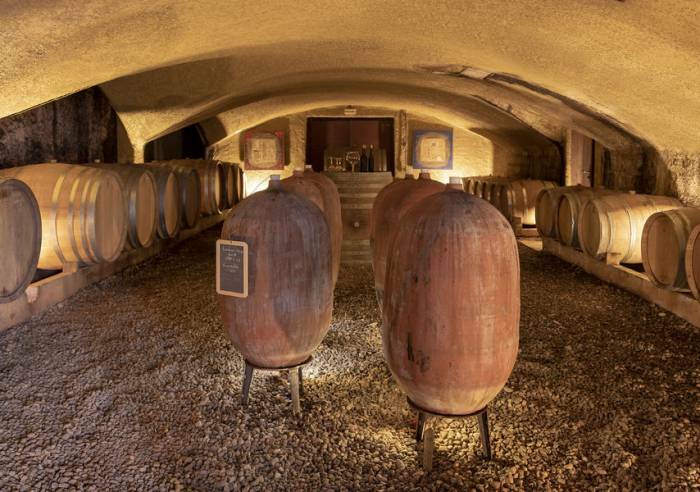 In 2000 Jean Louis Sibuet decided to purchase the estate and renovate the Provençal country house. At the same time, he developed a passion for wine; so much so, in fact, that he decided to make his own. Together with Arnaud Bressy, (cellar master), Jean Louis Sibuet has successfully created a genuine wine estate which today boasts around twenty hectares of vineyards, extending over 4 terroirs. Booking required for groups of 25. Car park, Meeting room Sales on site, Guided tours, Accommodation.